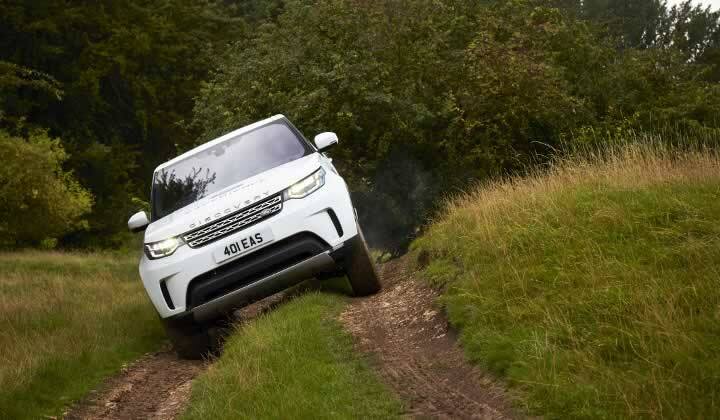 For over half a century, Land Rover has pursued a single-minded goal - to build the best 4x4 vehicles in the world and is the UK's leading manufacturer of off-road vehicles. 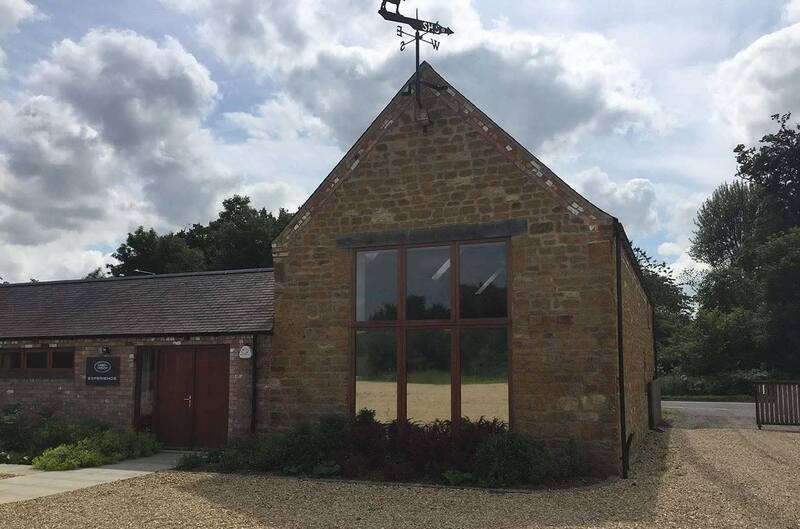 From the very outset, we have also dedicated ourselves to providing world class driving tuition and are internationally recognized as an authority when it comes to 4x4 driving. 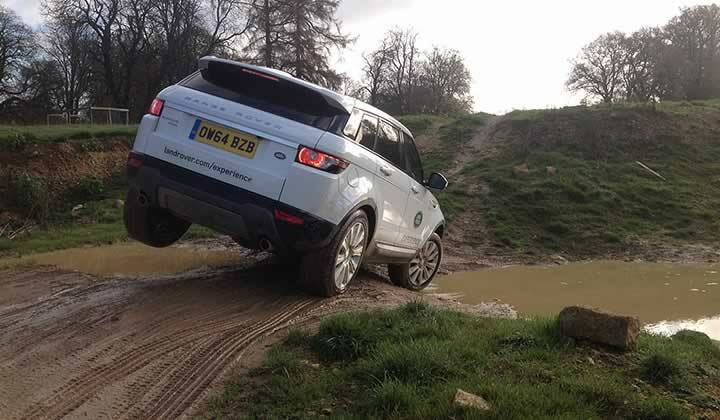 At the Land Rover Experience East of England, we can offer individuals, families, groups and businesses a unique and exciting way to learn the skills necessary to tackle some of the most challenging terrain and introduce you to the exciting world of off-road driving. 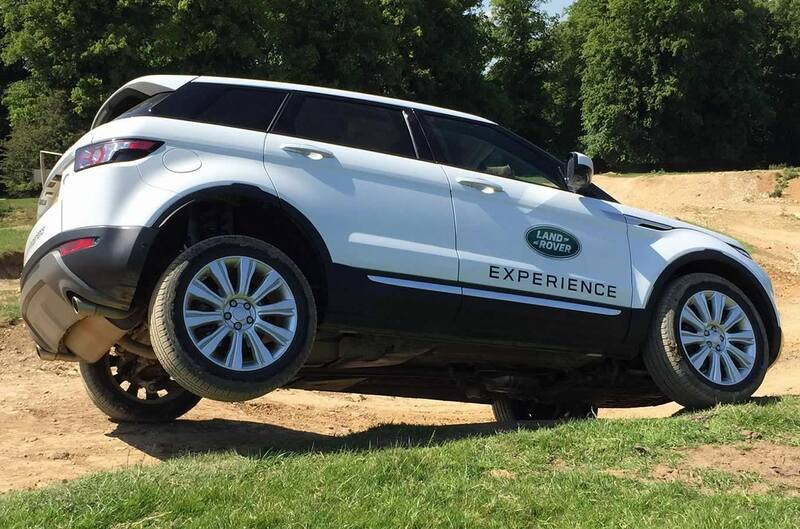 Situated in our new Centre within the picturesque grounds of Rockingham Castle near Market Harborough, Land Rover Experience East of England isn't just about action and adventure, its about delivering an experience you'll never forget. 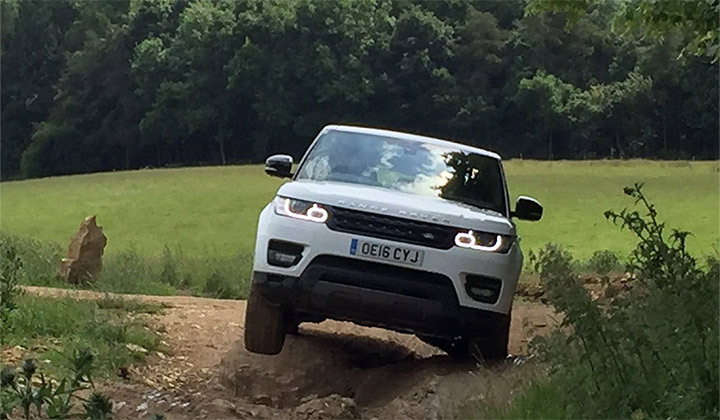 We guarantee you a warm welcome and an unforgettable day of confidence-boosting off-road driving challenges at Land Rover Experience East of England. 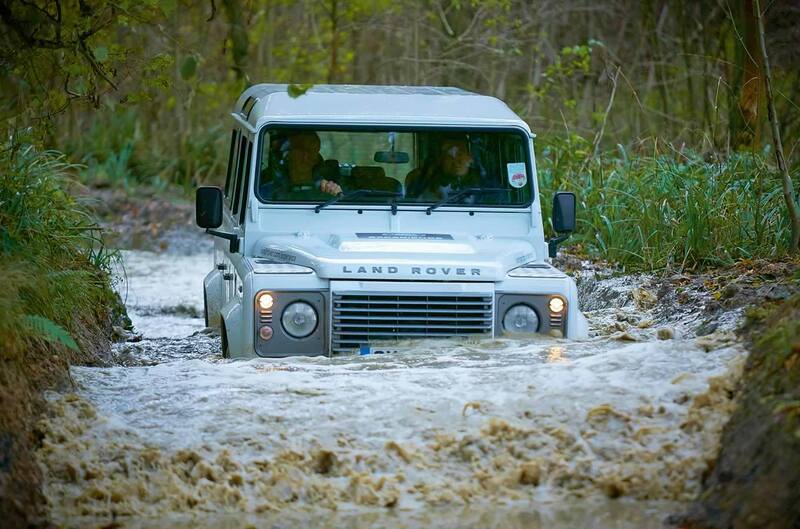 A Land Rover Experience East of England event is the perfect way to entertain clients, reward employees, build teams or celebrate with friends and family. 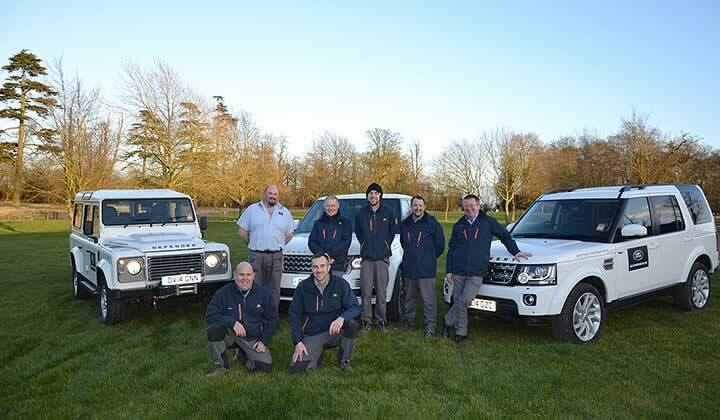 Our professional standard off-road driving courses can be basic or advanced levels or completely bespoke to an individual or organisation's needs. Time to shift gear, literally, with a deeper immersion into the high and low range shift technique whilst on the move. 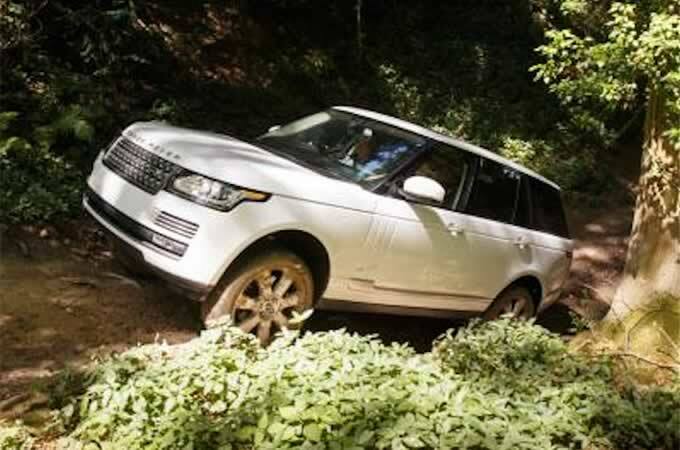 With this Experience, you will learn advanced techniques, practical tips and recovery skills in the Defender. Delivering an exceptional and diverse range of high-quality entertainment or challenge-based activities, we can offer a day to remember. 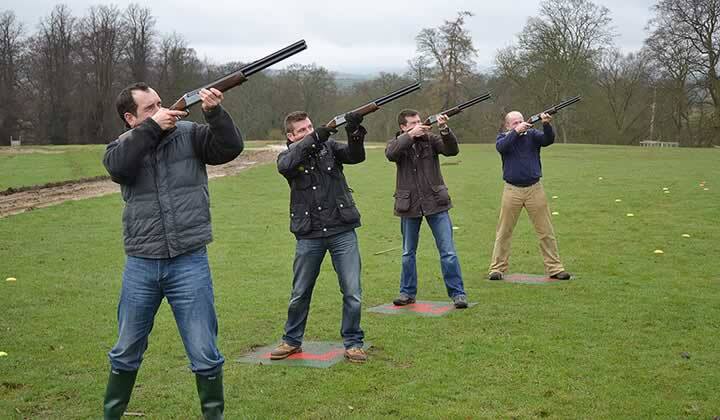 Whether you're looking for a company team building, motivation, or leadership event, or simply want to reward your staff or entertain clients, we can offer a unique solution. 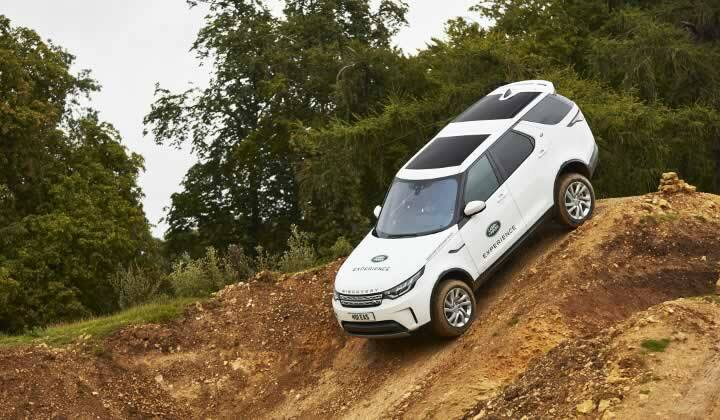 At Land Rover Experience we can provide corporate conferencing second to none. 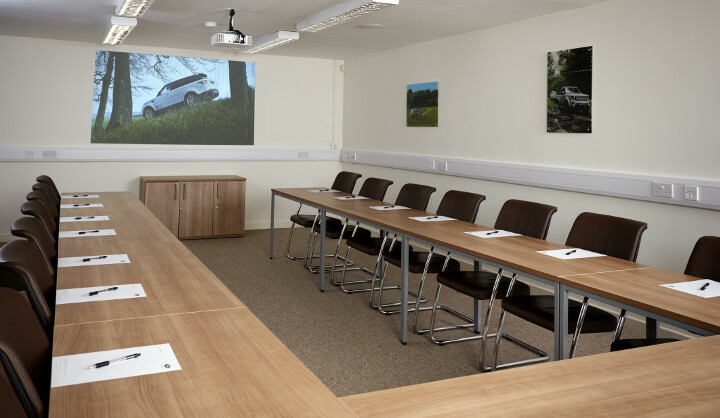 We have the know-how and experience to ensure that your conference is enjoyable, memorable and rewarding. 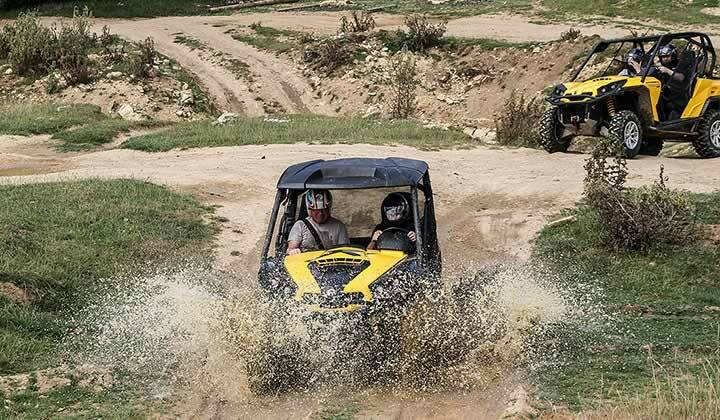 Our highly-qualified instructors, together with the support of an excellent customer services and admin staff, ensure that we offer the very best in off-road driving instruction, corporate events, team building, conferences and additional activities.